Already planning your next European Summer? 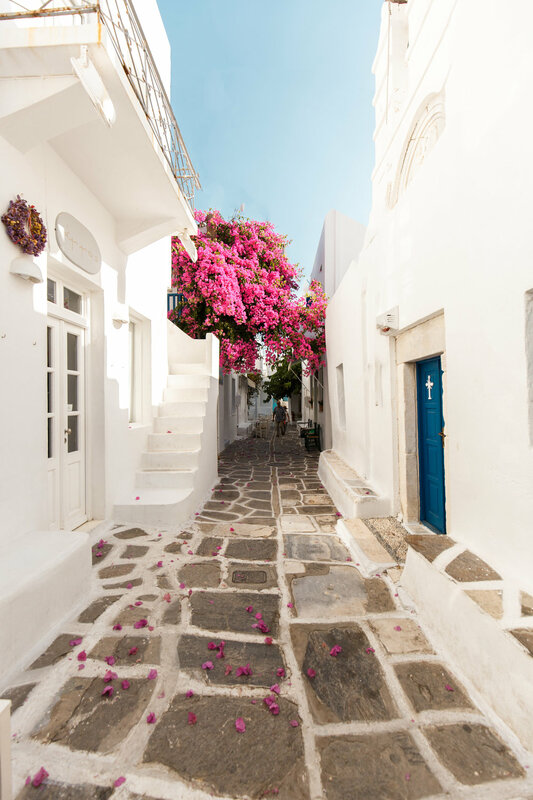 If so, I’m sure island hopping through Greece is definitely high on your list! Sitting cliffside in Santorini watching the sunset or long beach days followed by cocktails in Mykonos is probably what you’re imagining right? Well did you know that there are 220 other islands in the cyclades that are also boasting many incredible tranquil beaches, sea caves, photogenic towns and epic cliff jump spots! And what’s better than posting a pic on insta like no one else before! You could go get that classic Santorini shot OR you could venture to lesser known islands and experience something totally unique itself. Here go 5 Greek you should NOT miss! Not just a party island! 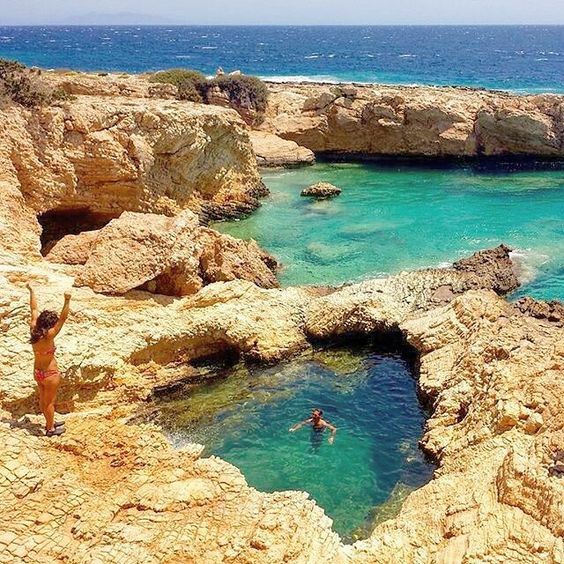 Here you find some of the most secluded swim spots, epic cliff jumps & unforgettable sunset views. An island seriously like no other! Limestone cliff beaches and unforgivable turquoise water you would be silly not to explore this one. This one will take you the most by surprise. Not well known, but has some amazing sea caves structures that look unreal to explore!